Since 2010, after Batik Indonesia is recognized by UNESCO as a masterpiece of intangible heritage in 2009, Indonesian mark 2 October as the National Batik Day. Batik is an Indonesian technique of wax-resist dyeing applied on textiles. It is indeed an interesting method to create unique fabric for clothing as well as other artistic types of arts such as decorative or fashionable items. Batik was first made known to Europe in the 17th century when the Dutch, who colonized Java, Indonesia, introduced this type of art to the world. Batik was also popular in Poland, first in the twenties and then again in the late eighties popularized by few Polish artists. For this event, Foundation of Somalia works together with Indonesia Diaspora Network – Poland (IDN-PL) and Pracownia Batiku Słupski Ośrodek Kultury introduce the high artistic value of both traditional and modern batik creations to citizens in Warsaw and surrounding who have interests in creative activities. We invite everyone to feel the atmosphere of Indonesia and discover your talent! 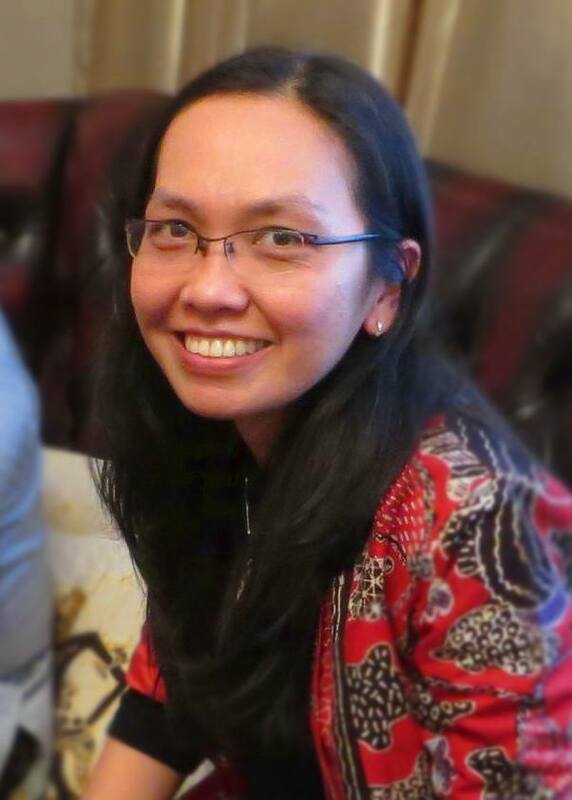 “My motivation for this project is to promote Indonesian Batik Art to society of Poland which will encourage the direct participants to have a deeper understanding and appreciation for the art of Indonesian Batik and techniques. In addition, participants and indirect beneficiaries would be inspired and able to experiment their knowledge/experience into their personal creativity and self expression.”, says Yona Aloewie.